your neighbor give you ne’re a treat. 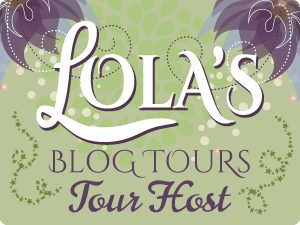 Only one more day to go on the SAFE IN THE TYCOON'S ARMS blog tour. Make sure you enter the giveaway!